Brand touchpoints are used to reinforce the basic premise of branding, which is to distinguish brands from their competitors and remain memorable, ultimately keeping customers resolute in their allegiance. Information related through brand touchpoints increases brand familiarity, contributes to a brand’s value, improves attitudes towards a brand, and in general is essential to maintain an ongoing relationship with consumers. Given the role of brand touchpoints, a look at contemporary issues is warranted. Brand Touchpoints is a collection of chapters by academics, practitioners and designers on the current evolution of brand communication. 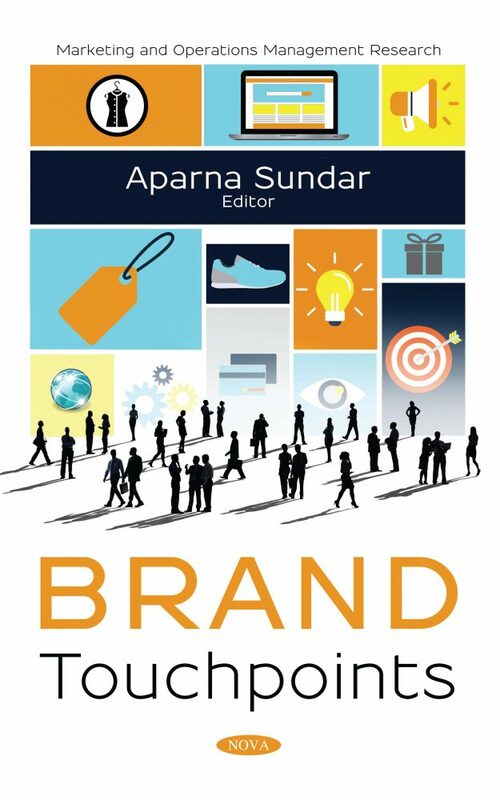 The book looks at existing issues in the marketplace and ways to influence the branding process. First, the changing role of brand touchpoints is reviewed in terms of the move from physical assets such as stores, trucks, and outdoor billboards to digital applications. A foundational sense of how consumers develop inferences surrounding brand touchpoints is then explored. Following this, prescriptive models for building brands to enhance the effectiveness of brand touchpoints are proposed. Then the ability of tangible touchpoints such as product design, packaging, and other tangible aspects of the brand to inform macro branding is reviewed. A case is made for more research on multisensory aspects of a brand. Chapters in the final section of the book explore brand touchpoints as it influences microtrends of prosocial consumers, children and ardent sports fans. To conclude, novel linkages in brand literature that set up an agenda for future research as it relates to consumer culture is discussed. The diverse set of chapters in this book offer a well-timed, in-depth summary of the various academic literature and industry phenomenon. Chapters are contributed by leading academic and industry experts.